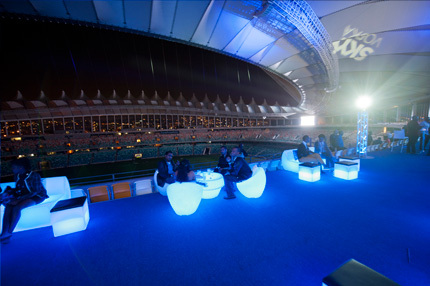 The brand new venue running along the top of the Stadium was used for the first time when SKYY® Vodka hosted an exclusive party for 500 local VIPs. 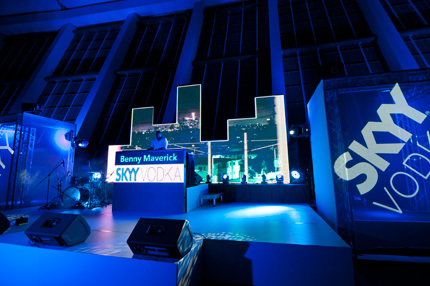 With many describing it as “One of the most memorable nights of the year,” the Elevated Experience was strictly “by invitation only”. The line-up and venue were among some of the closely guarded secrets that kept everyone guessing until the very end of the night. 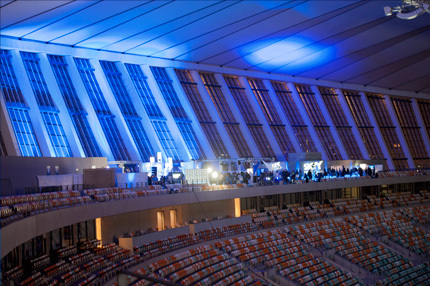 From the underground parking area, sleek hostesses guided VIPs to the lifts, where they were treated to a ride with a twist. 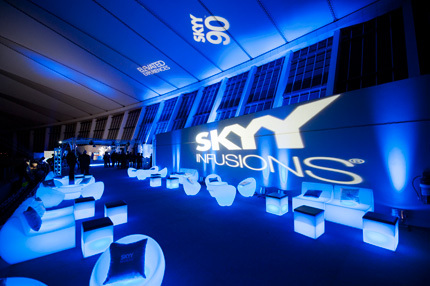 The doors opened a few floors below the main venue, revealing a young woman at a bar-styled counter serving welcome drinks of SKYY® Vodka and cranberry juice in tall glasses. 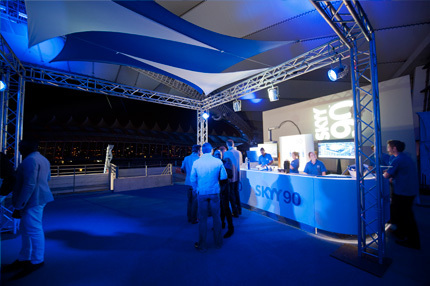 From there, VIPs were whisked up to the top floor, where they embraced Life in the SKYY to the full. 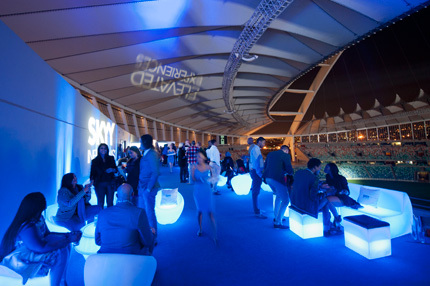 Incredible views of the city and stadium provided a backdrop for contemporary illuminated décor, as well as a number of bars offering signature drinks, such as SKYY® 90 and SKYY® Infusions. 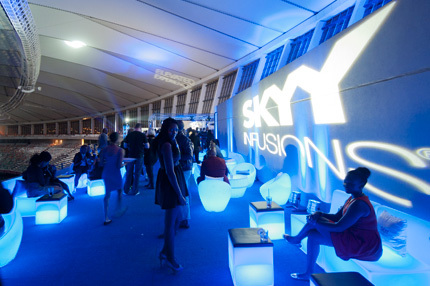 SKYY® Infusions Pineapple was also available for the very first time in South Africa. 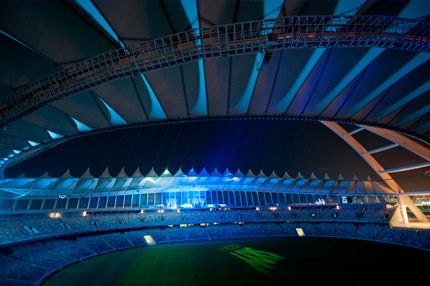 A state-of-the-art techno stage was the perfect backdrop for the star-studded South African line-up of hip hop muso Khuli Chana and celebrity DJs Benny Maverick, Black Coffee, Feel, Shimza and pH. While everyone looked glamorous and smart, the hottest trends led the way in VIP chic, namely Chanel-styled jackets and coloured leather. 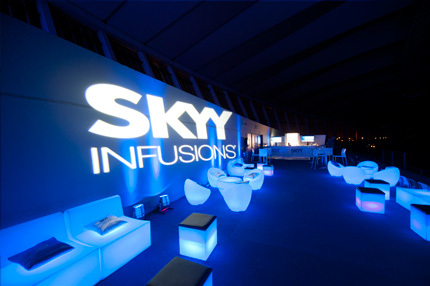 SKYY® Vodka is currently hosting a series of VIP Elevated Experiences around the country. 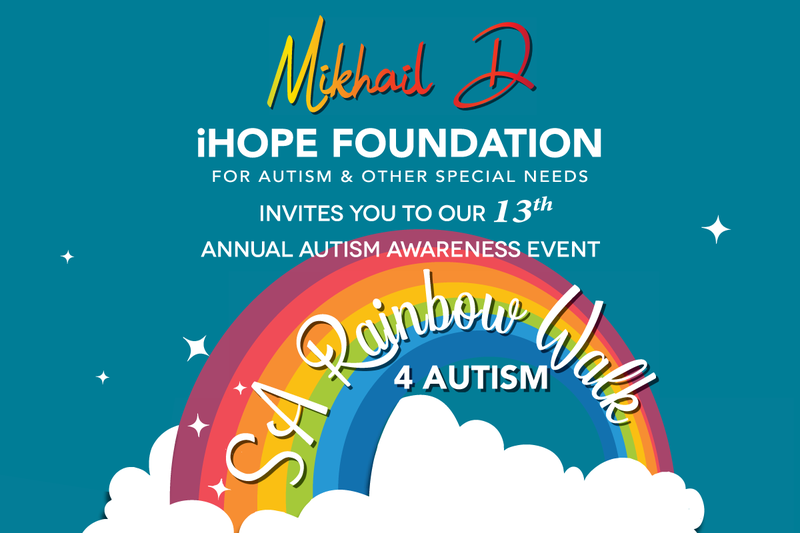 The Johannesburg party happened on Friday, 26 April and Cape Town is scheduled for Saturday, 30 November.